Do you require Emergency Assistance? 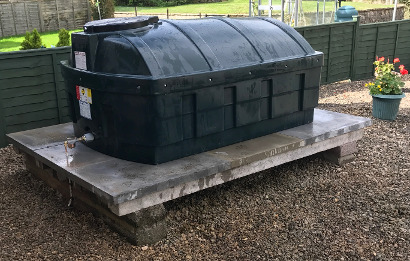 Our experienced team can deal with new oil tank installations including construction of tank bases and relocation of existing tanks. 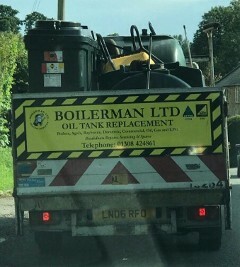 Boilerman are OFTEC registered installers and ensure installations fully comply with current safety legislation. 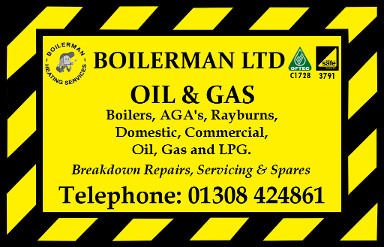 We are also licensed for the safe removal and disposal of oil waste. 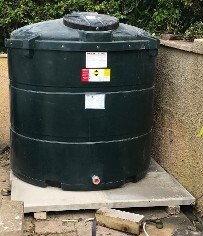 For peace of mind Clients are added to our annual boiler inspection service schedule where the tank will be inspected to ensure future problems are discovered before they cause any safety issues or financial losses through oil spillage.